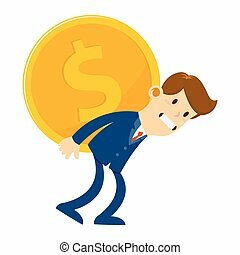 Isometric businessman carrying a house on his back. 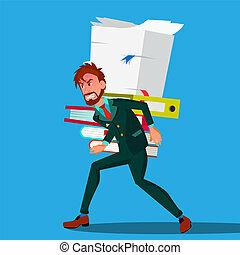 Flat 3d isometric businessman carrying a house on his back. 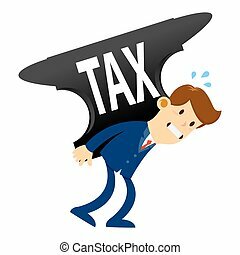 mortgage loan and debt concept. 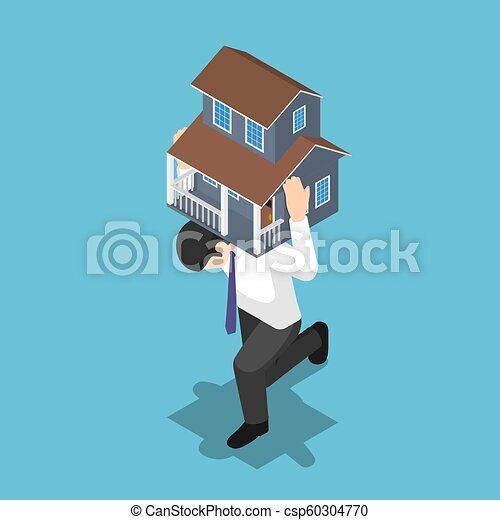 Flat 3d isometric businessman carrying a house on his back. Mortgage Loan and debt concept. 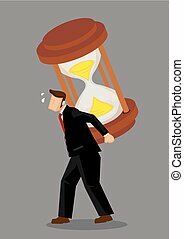 Cartoon businessman piggybacks a heavy giant hourglass on his back and feeling tired. Creative vector illustration on time management and deadline concept isolated on plain background. A man carrying a big house on his back vector flat design illustration isolated on white background. 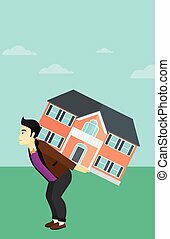 An asian man carrying a big house on his back vector flat design illustration isolated on white background. 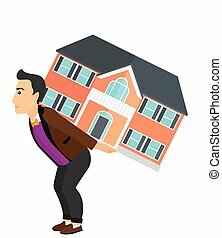 A man carrying a big house on his back on a sky background vector flat design illustration. Horizontal layout. 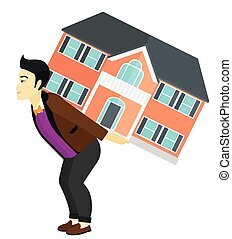 A man carrying a big house on his back on a sky background vector flat design illustration. Square layout. 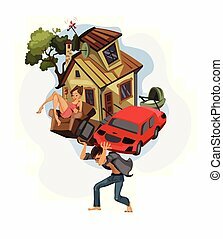 A man carrying a big house on his back on a sky background vector flat design illustration. Vertical layout. 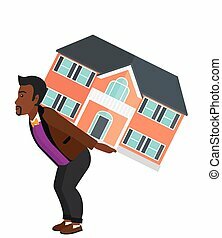 An african-american man carrying a big house on his back vector flat design illustration isolated on white background. 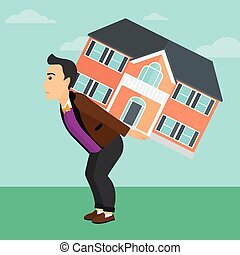 An asian man carrying a big house on his back on a sky background vector flat design illustration. Horizontal layout. An asian man carrying a big house on his back on a sky background vector flat design illustration. Square layout. 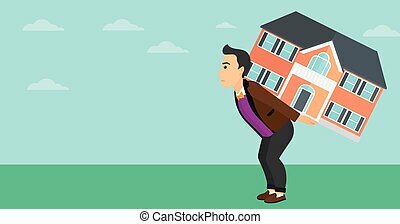 An asian man carrying a big house on his back on a sky background vector flat design illustration. Vertical layout. 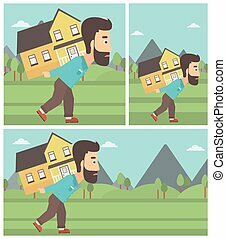 Hipster man with the beard carrying a big house on his back on the background of mountains. Vector flat design Illustration. Square, horizontal, vertical layouts.